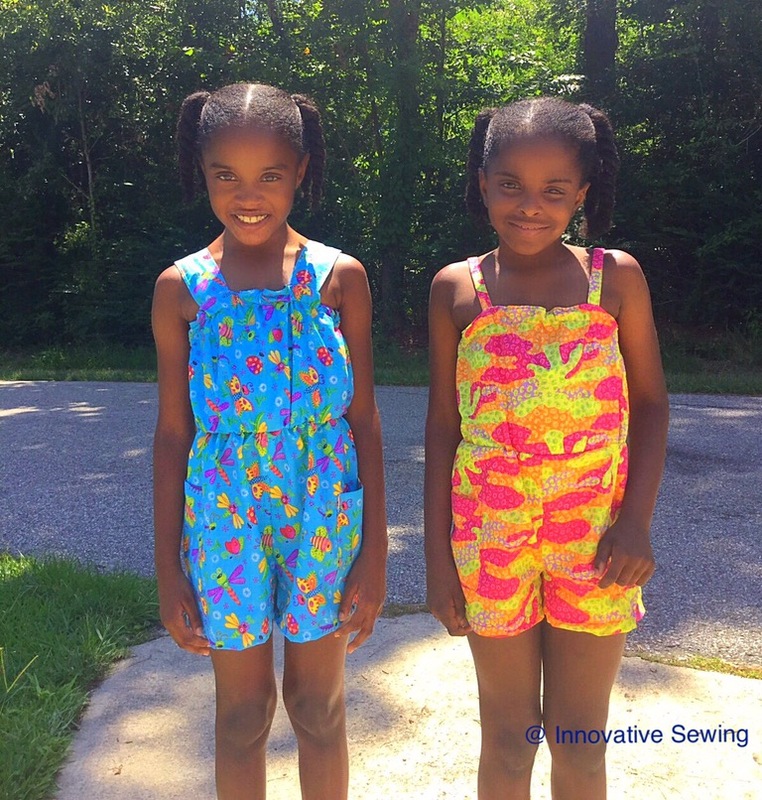 I enjoy sewing girls clothing since they are simple and easy to create. There is very little to no fitting issues involved plus you can use fun vibrant fabrics when making garments. 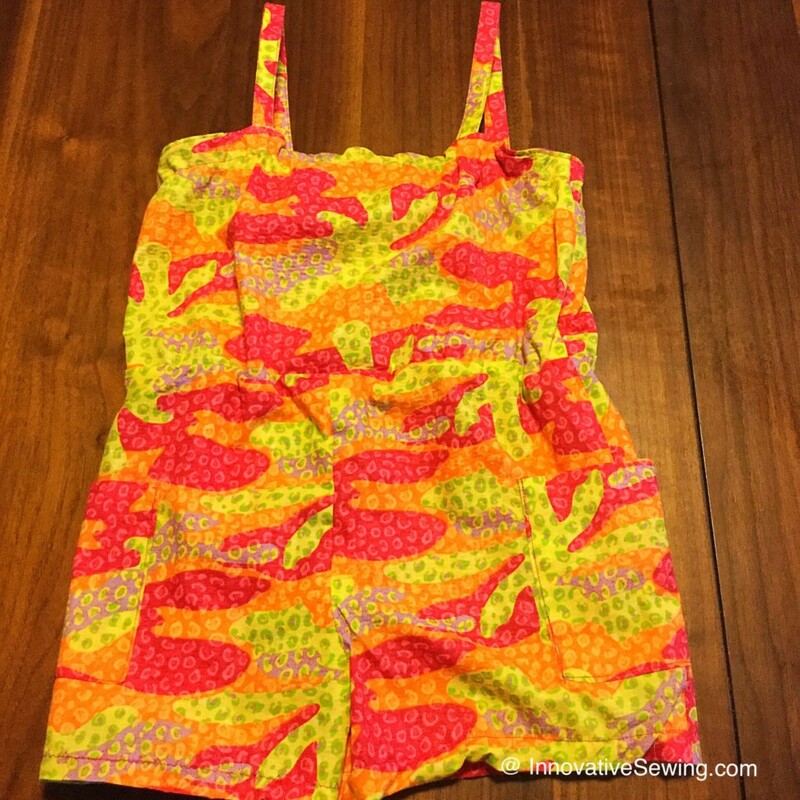 If you are seeking an easy to sew girls clothing try Simplicity Pattern 1145 Girls Romper! The fabric is cut and ready to sew! I am so excited on how the romper came out it took me no time to create! 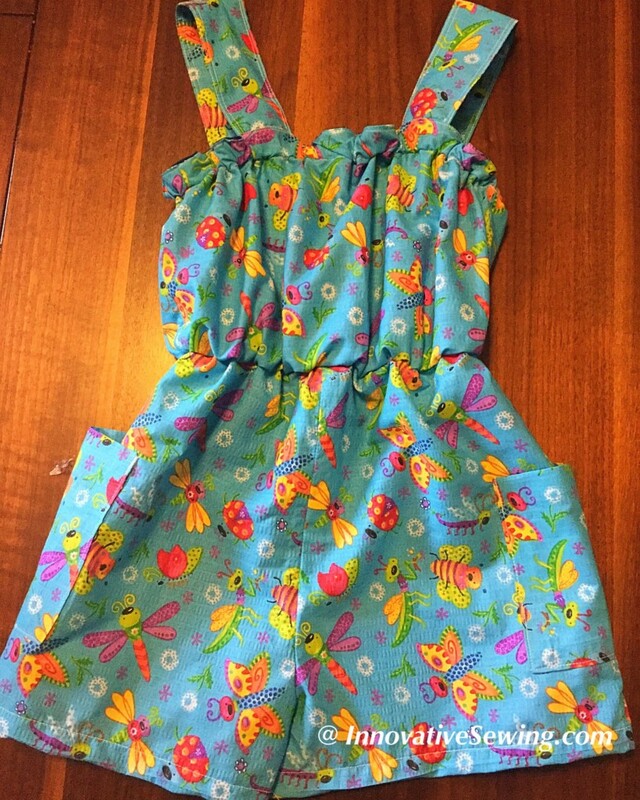 Here is the second romper! I know my daughters are going to love them! 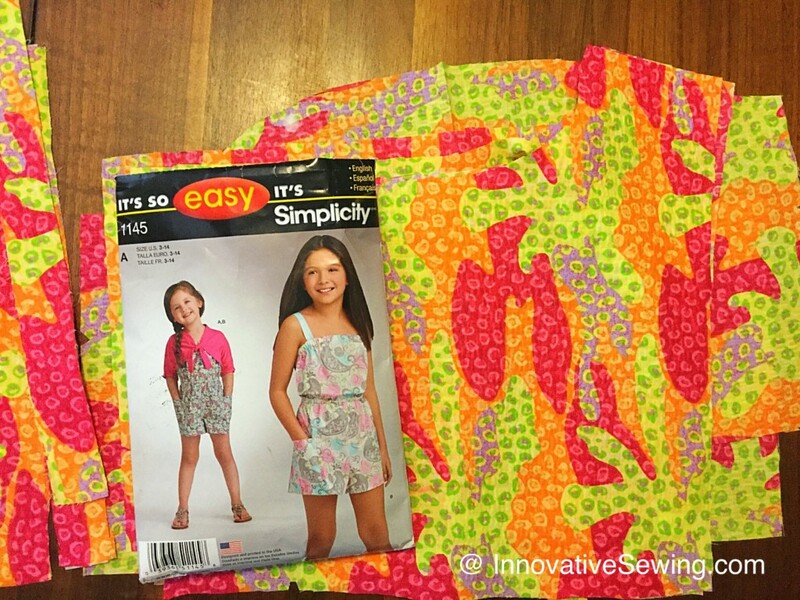 The Simplicity pattern has very easy to follow instructions which make it perfect for a newbie. Seek quality light weight cotton fabric when creating this clothing since it will wear better on active children. Suggested Fabrics: lightweight to medium weight cotton, cotton blends, shirting, chambray or lawn fabrics. Notions needed: Thread. One package of 1/4″ wide elastic. One package of 7/8″ wide single fold bias tape.